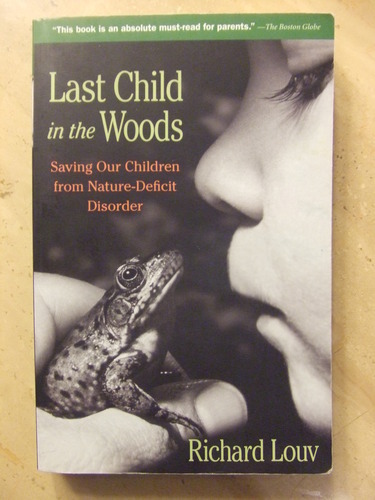 Children with special needs seem to do better when they areÂ outside in nature, away from the noises of modern households andÂ buildings.Â My new CD â€œBut First Do NoÂ Harmâ€ addresses some of these experiences. I am leading a “concert-conversation” for parents andÂ community members as a fundraiser for Simply Living on Sunday Nov. 16 at theÂ Northwood High Building, 2231 N. High St., Columbus 43201.Â Â PleaseÂ join me as I sing songs from the new album.Â I am donating 30% of sales of the CD at this event to Simply Living. AÂ Silent Auction will also offer opportunities to purchase gifts available fromÂ local business owners and Simply Living members. $5 Donation. Doors open atÂ 2:30 pm and close at 5 pm.